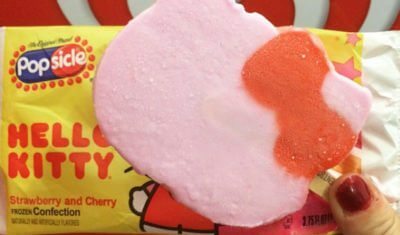 Our most popular novelty bars are not sold in stores! Our novelty ice cream bar catering assortment is the largest in the greater DC area! We offer prepackaged products from the best brands in the business like Good Humor, Klondike, Magnum, Mars & more. 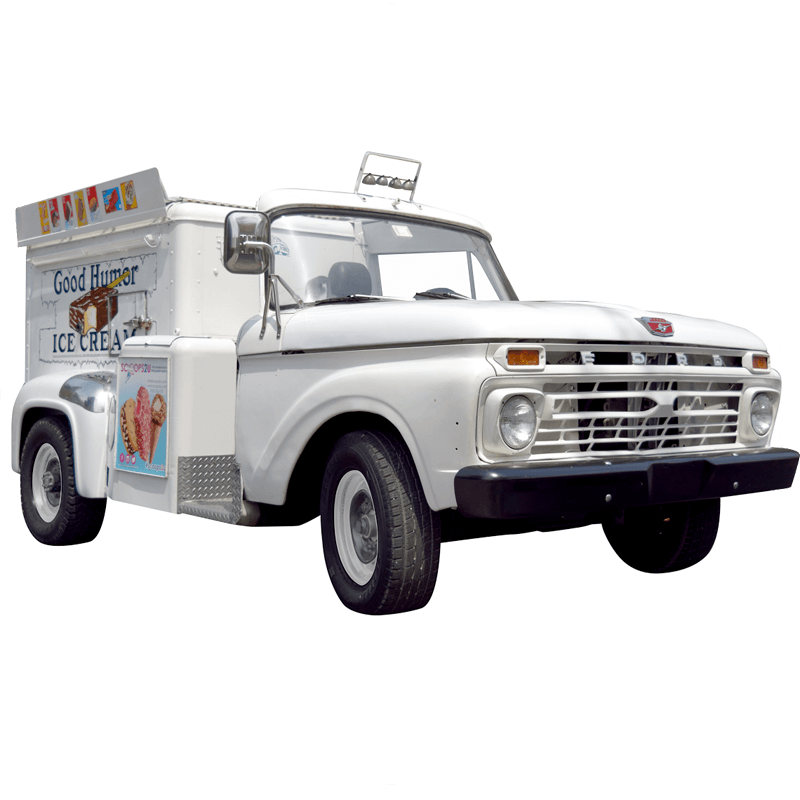 Novelty bar catering is available from our mobile ice cream carts, new Good Humor bikes, rare Good Humor truck, or our customized Scoops2u trucks. 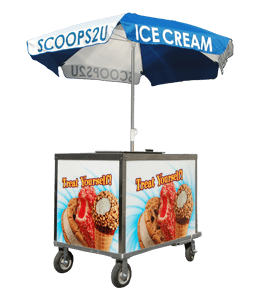 Ice cream novelty events include your favorite ice cream flavors, an event flavor menu, a professional scooper, set-up and cleanup. Music is available upon request. Pricing is based on the estimated number of servings. 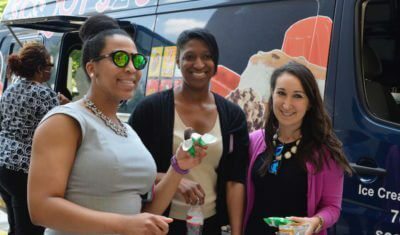 Our staff and our visitors enjoyed their ice cream. Thanks so much for helping me organize this for us and definitely we’ll keep you guys in mind again in our other events. Thanks for the ice cream!! It was delightful! We’ll use you again…hopefully soon. 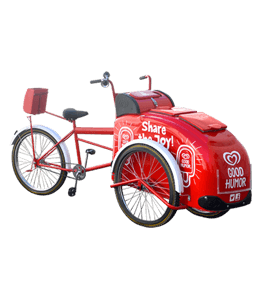 Our event went well and I know we will be using you again for future events. Thank you for all of your help! 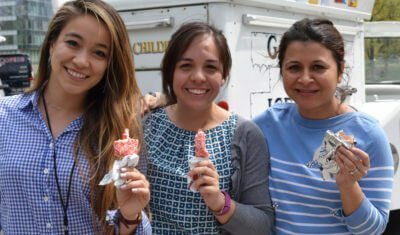 I just wanted to say what a huge hit the ice cream truck was at our party on Friday!! Everyone loved it-- kids and adults alike. The ice cream choices were also excellent, offering a good variety, and everyone loved them. 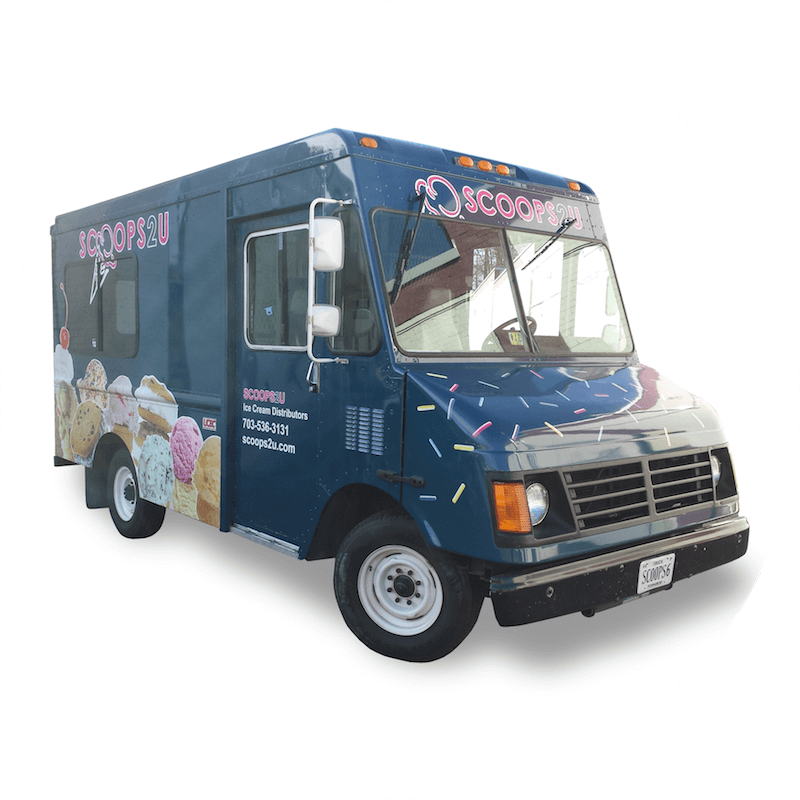 Everything went so smoothly, and we would highly recommend Scoops2U to all our friends. Thanks again for your help and for everything! As usual the ice cream was a big hit. Everything went well. The gentlemen got there early and did a fantastic job! Book your Ice Cream Novelty Party Today!